6 Ways To Travel - SWATOWSKI. 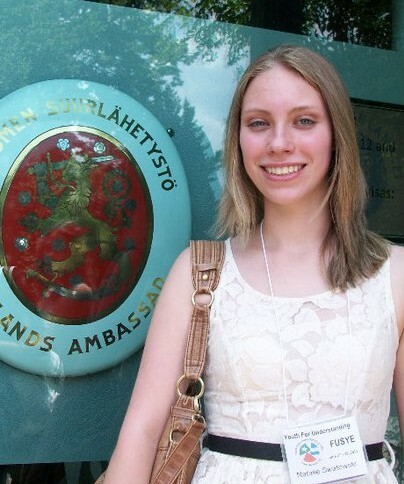 16-year-old me stunting outside the Finnish Embassy in DC. The program included an orientation in DC where we toured the Capital and got to meet the Finnish Ambassador! 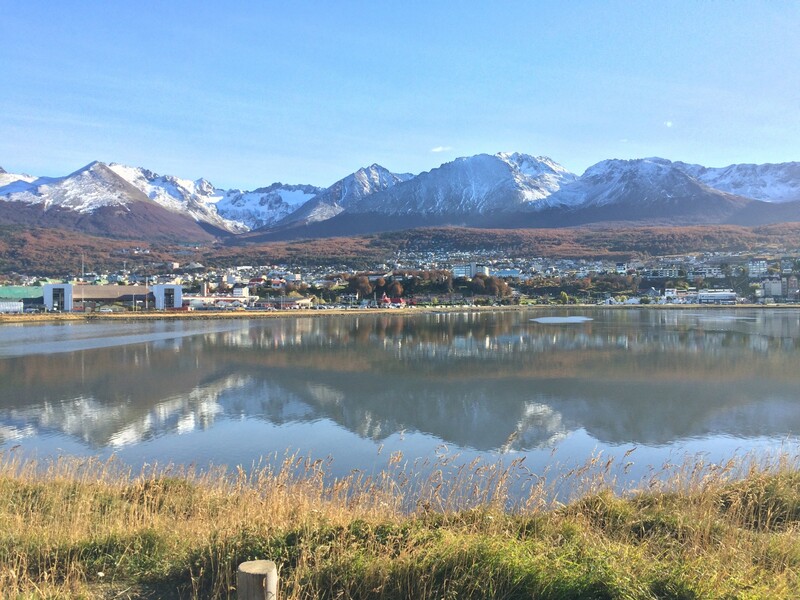 Ushuaia – The southernmost town in South America. I visited Ushuaia when I was traveling around Patagonia (the south of Argentina) for a week! The possible opportunities to go travel are unlimited. There are also tons of volunteer opportunities, most notably the Peace Corps, that will have you out there in a different country. However, research is key in finding the opportunities that are right for you! These are just some of the programs I have personally looked into and applied for, but here’s a more extensive list of possible grants and scholarships to travel abroad. Once you go out into the world and get the travel bug, the hungrier you are to travel! However, traveling is a privilege that many people do not have and it’s important to never take for granted any travel opportunity! Each trip is a gift in it of itself and will leave you a better and more self-aware person than you were before. My advice? Find a way to see the world and make it happen! 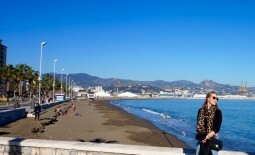 A closer look at my time in Spain as an Auxiliar!